Prayer often is placed at the end of our priority list getting our left over time and energy, that is, if there is any left. However, prayer should be our first and greatest priority each day. Jesus, the Son of God, made prayer a priority seizing the rare moments He had to pray: “Now in the morning, having risen a long while before daylight, He went out and departed to a solitary place; and there He prayed.” (Mark 1:35 NKJV) So it is with anyone who is serious about the Father’s business. So how is your prayer life? Is God stirring your heart to pray? Are you ready to move beyond the duty of prayer to the passion of prayer? Are you hungry for God? Are you ready to see results through prayer that can never be accomplished otherwise? 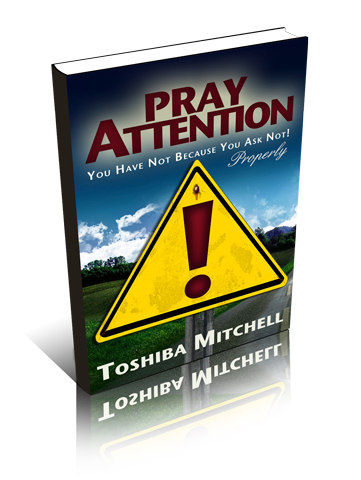 Then it is TIME TO PRAY ATTENTION!